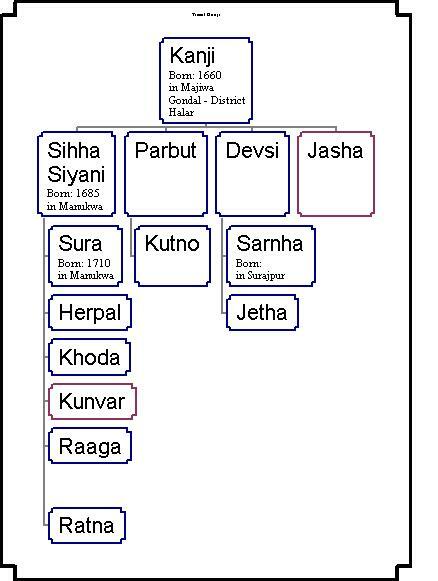 The original beginning of where the Siyani Family originated from. 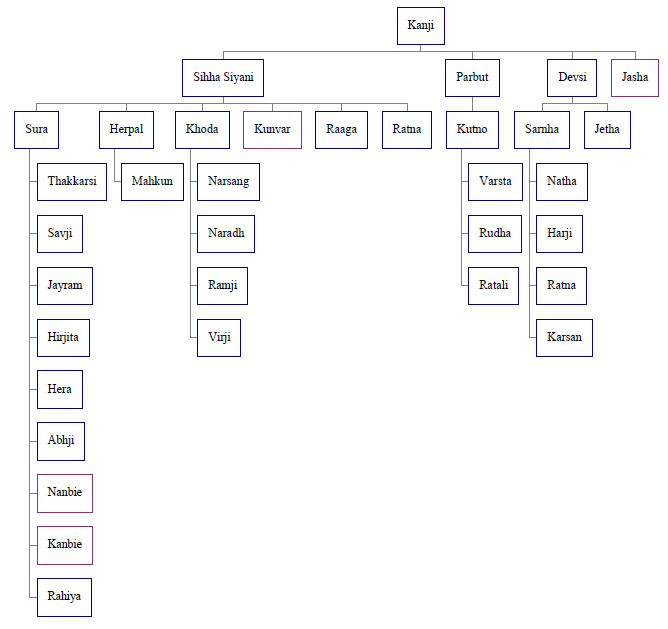 The family tree begins from Kanji in the town of Gondal. Tracing ancestors of Kanji will require further investigation at the original place Gondal. Everyday we find out more and more about our heritage and where we all came from. 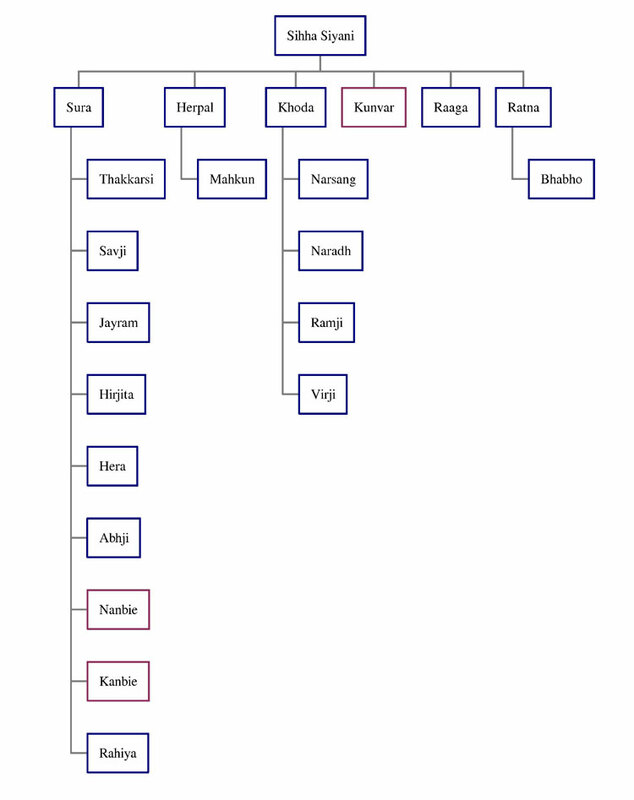 The Siyani family has dated back years and our family tree continues to grow with more and more people joining.